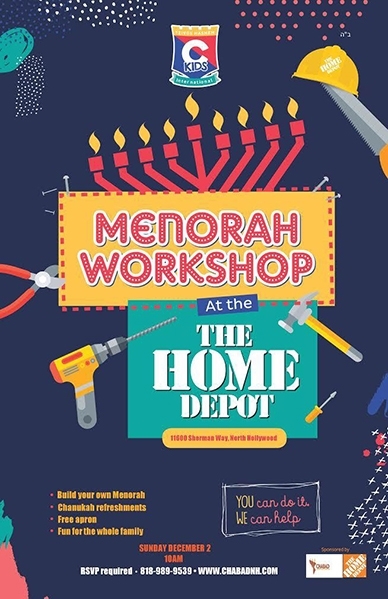 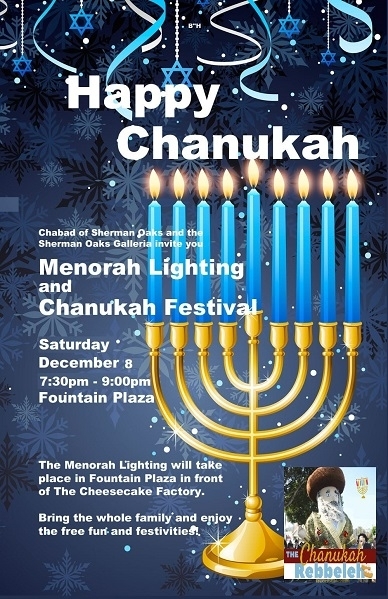 Click here for detailed laws regarding the lighting of the menorah. 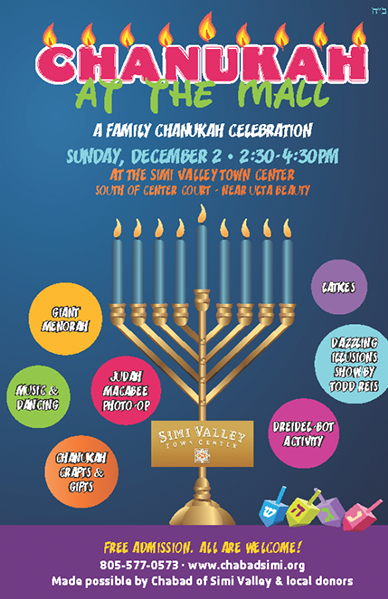 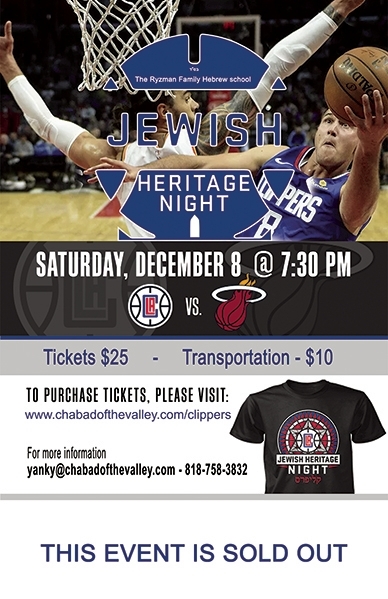 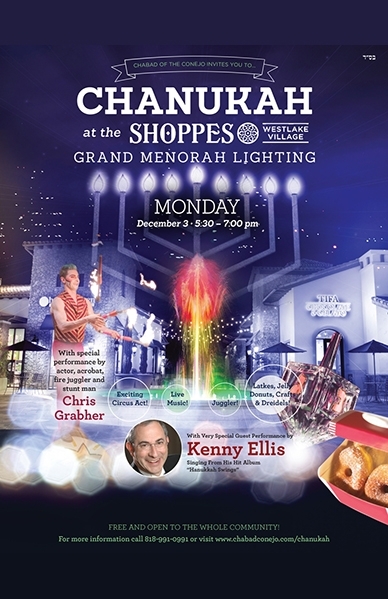 Click here for our full Chanukah site. 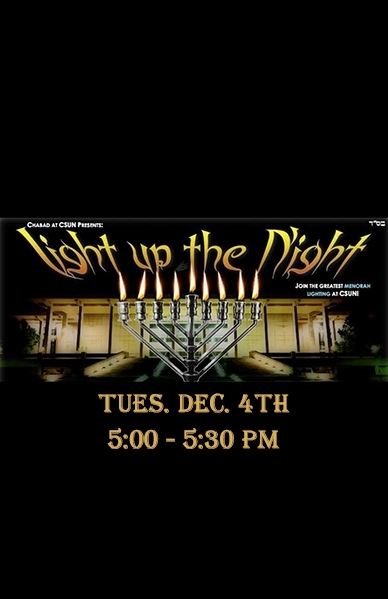 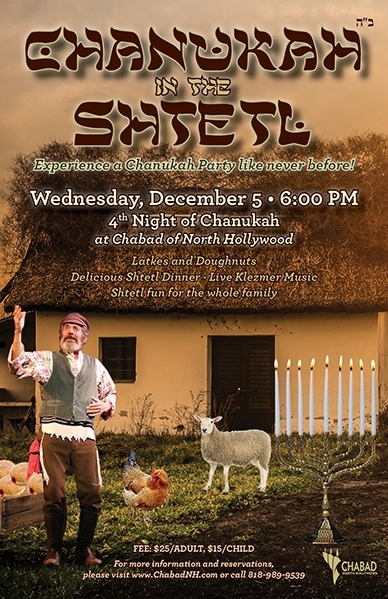 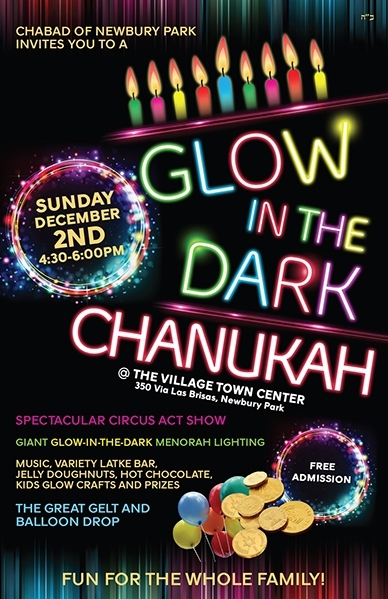 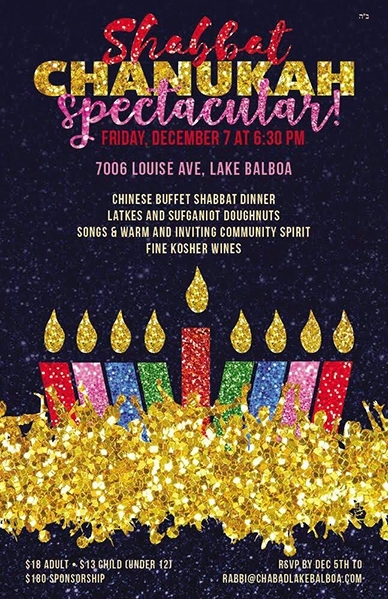 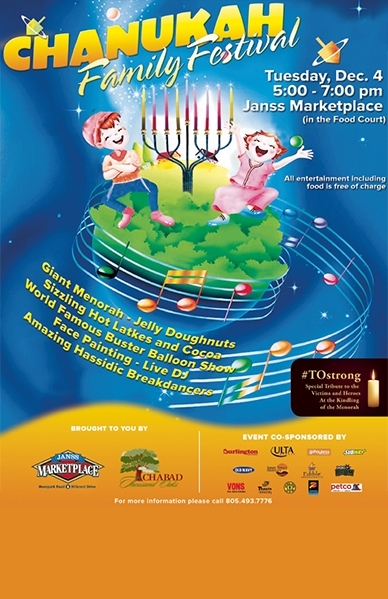 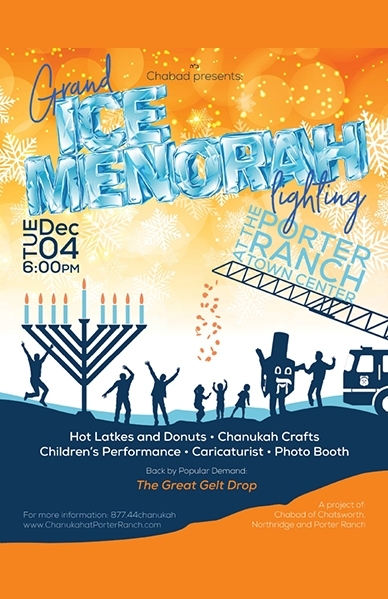 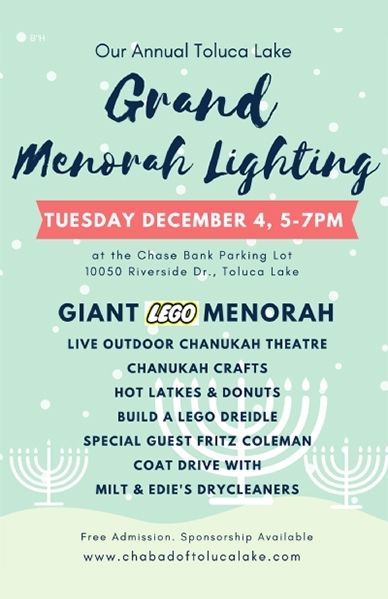 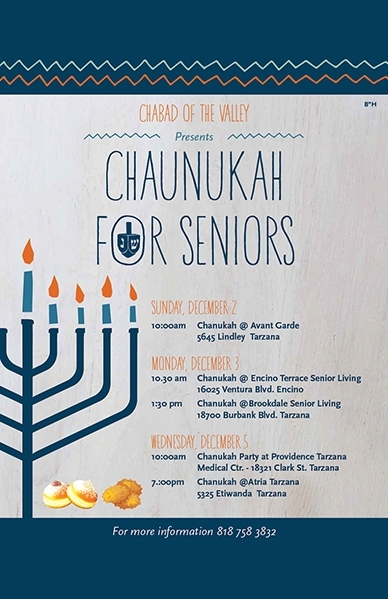 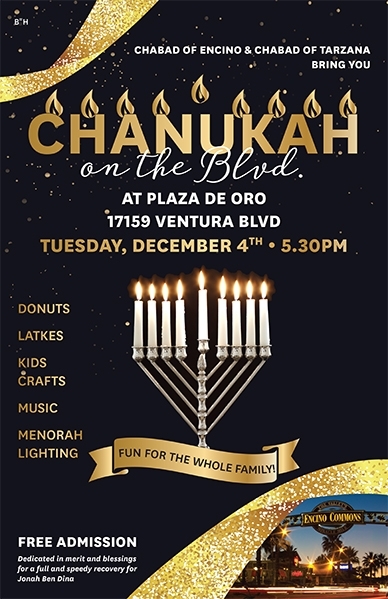 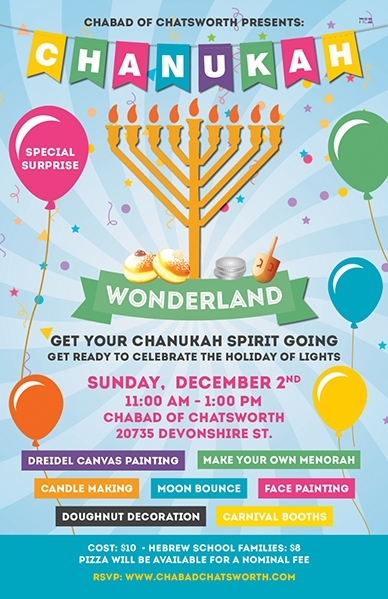 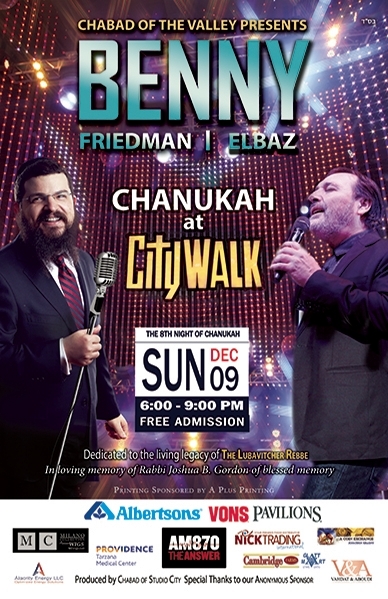 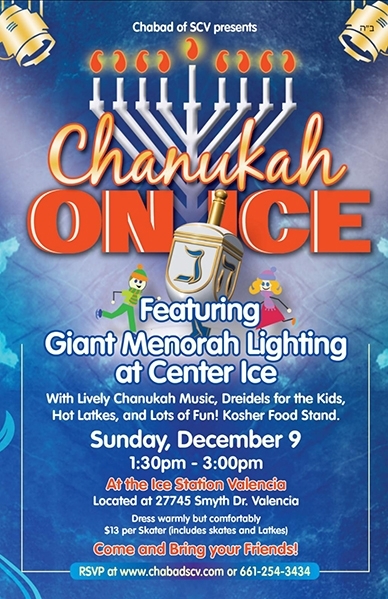 Join Chabad for public Menorah Lightings on Chanuka. 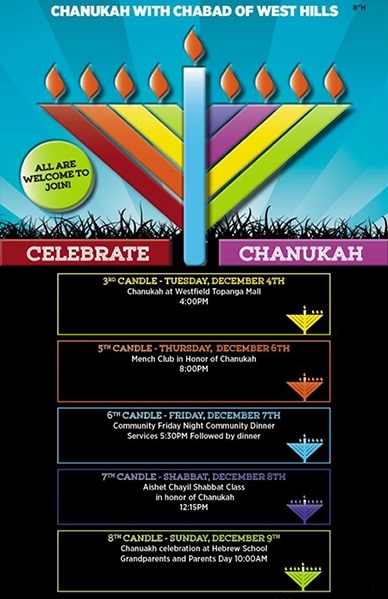 See full schedule below. 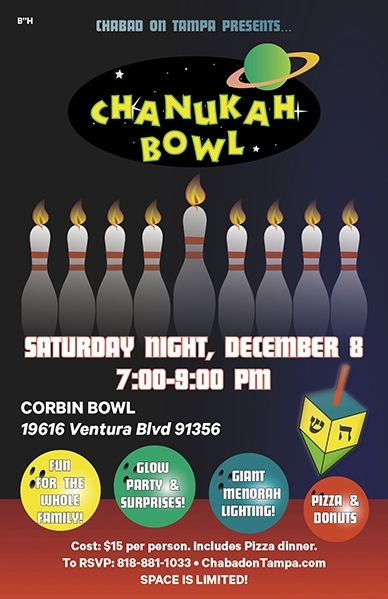 7 - 9 pm - Corbin Bowl - 19616 Ventura Blvd. 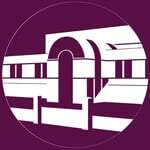 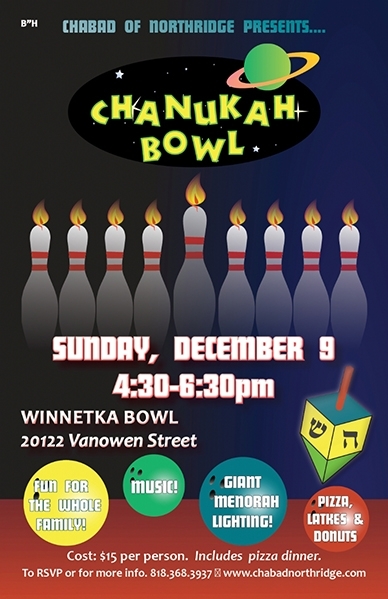 4:30 - 6:30 pm - Winnetka Bowl 20122 Vanowen St.